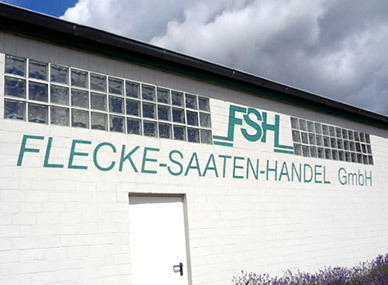 FSH Flecke-Saaten-Handel GmbH is a privately owned, German corporation specializing in the production and wholesale of open-pollinated flower seeds. 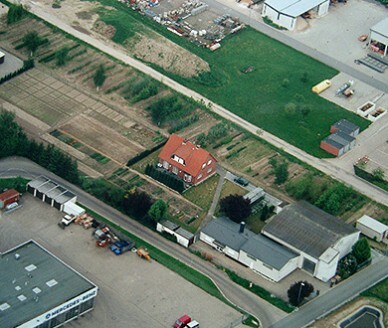 The company, founded in 1982, is located in the town of Wunstorf, in northern Germany, close to the city of Hannover. 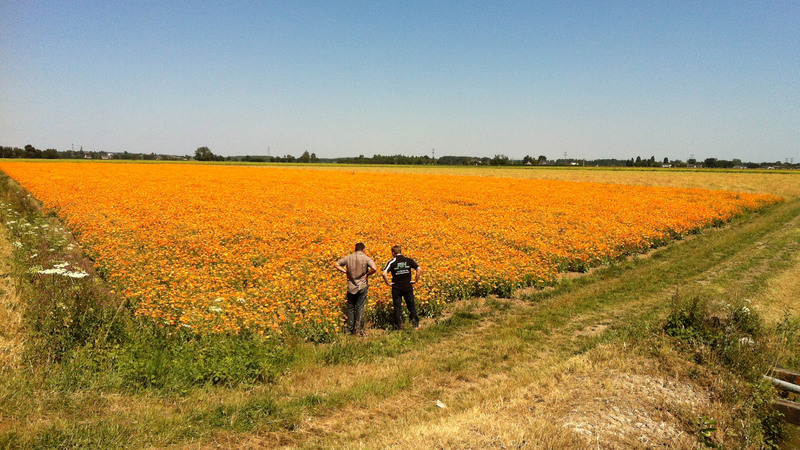 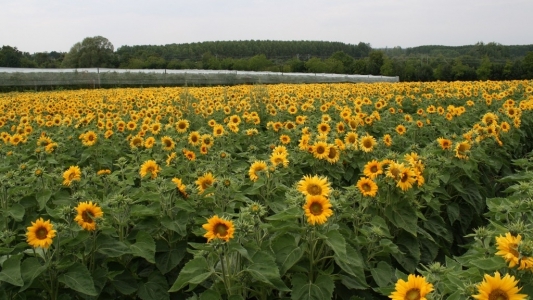 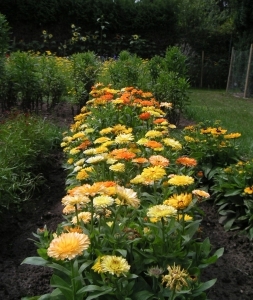 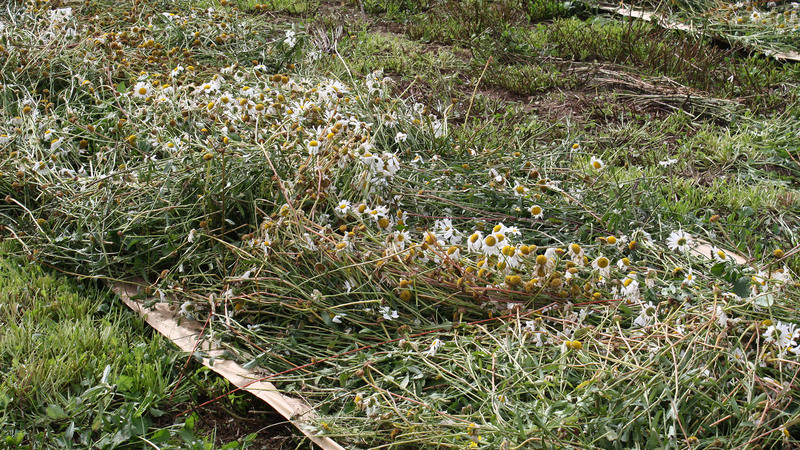 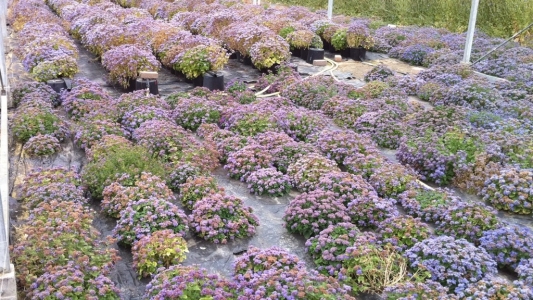 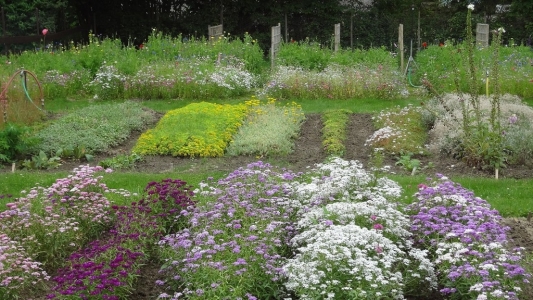 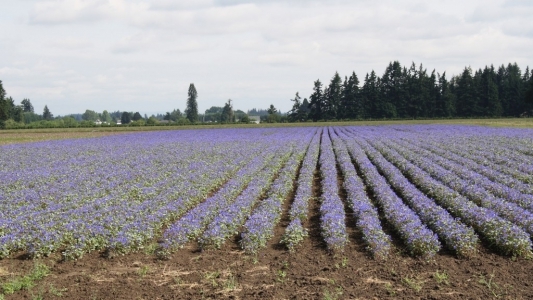 Flower seeds of all types from Asters to Zinnias, annuals, biennials and perennials are produced in a wide variety of growing conditions on roughly 250 hectares. 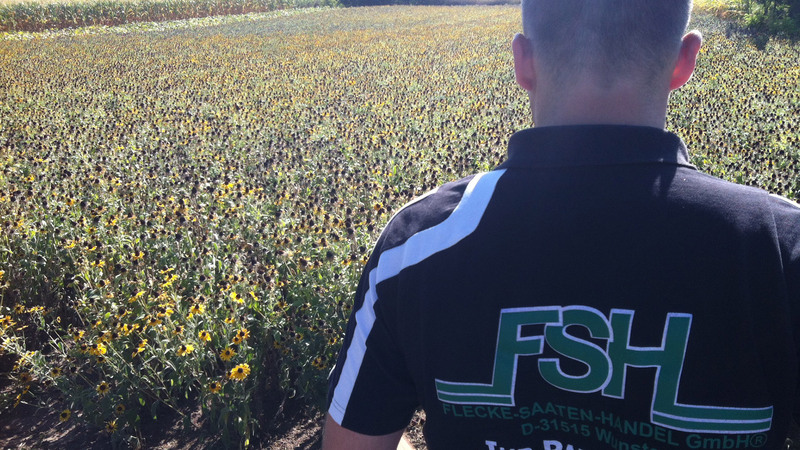 Field inspections of all growing areas are performed by the staff of FSH personally to ensure that varietal quality is consistent. 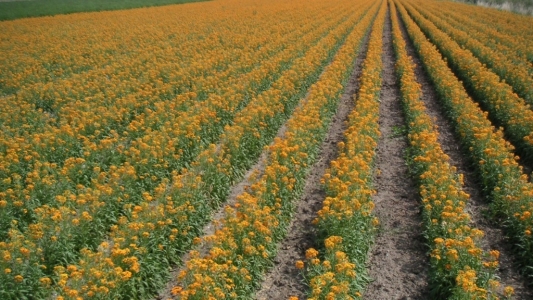 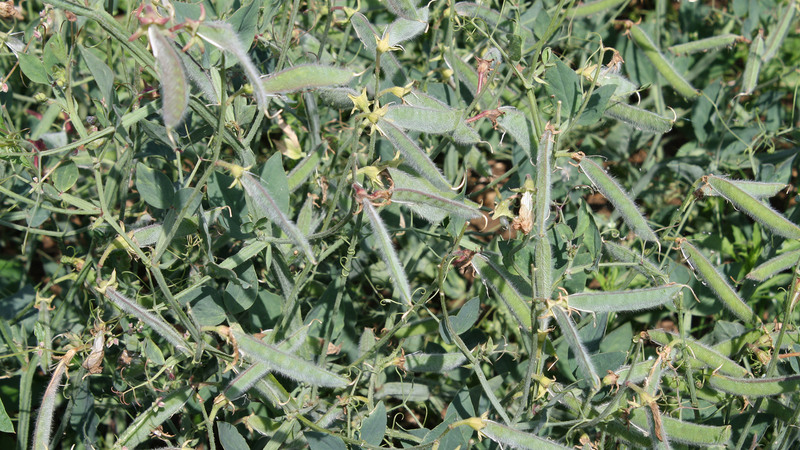 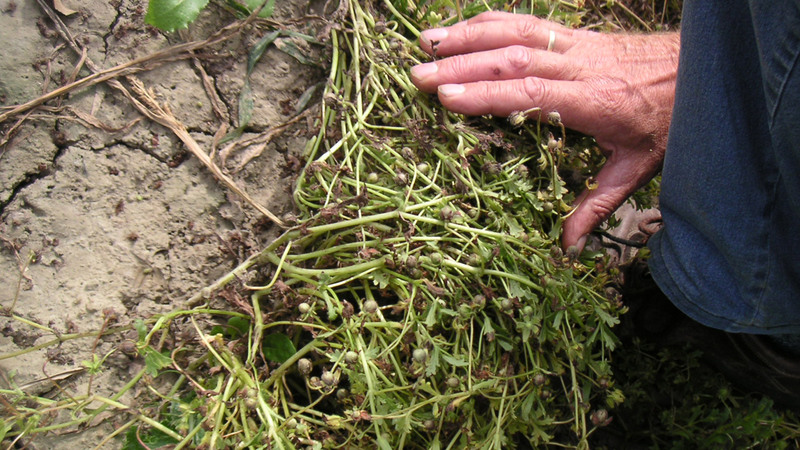 Rogues or off-types are removed and improved varieties are isolated for future development. 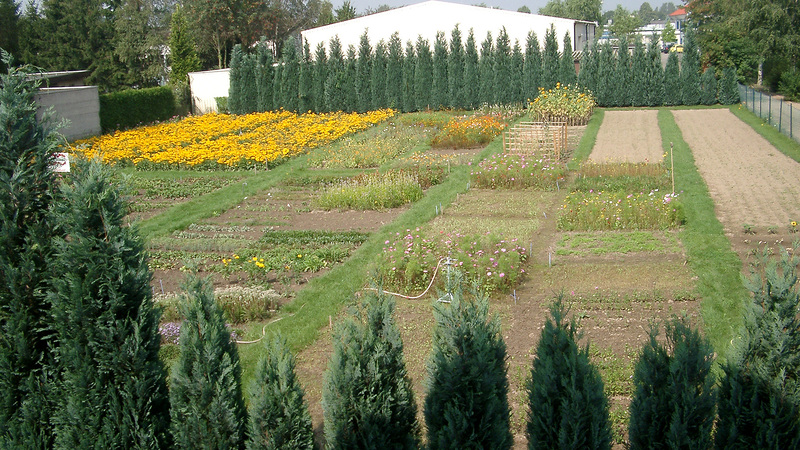 A 3000 square meter trial ground is located at the Wunstorf facility. Here samples of each seed lot produced by the company the previous season are grown to ensure that flowers are true to type. We test our seed mixtures to be sure there is a balance of color and flowering time. Stock seed of the current growing season is also grown here. Once seed is harvested and processed, it is shipped to Wunstorf for storage and order preparation. Seed is tested for germination at our in-house laboratory. 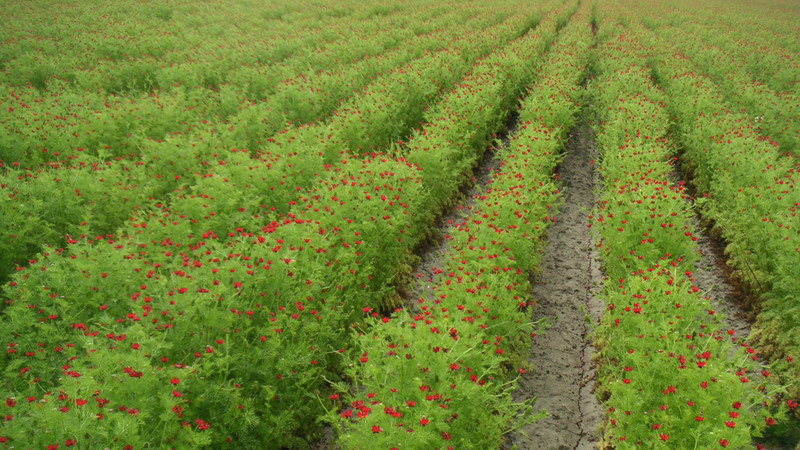 Additional independent laboratories also perform germination and purity tests in order to comply with international trade standards. Seed is stored in our climate-controlled warehouse until it is shipped. Orders are individually packed and shipped according to customers’ wishes via courier service, post, truck, air or ocean freight. 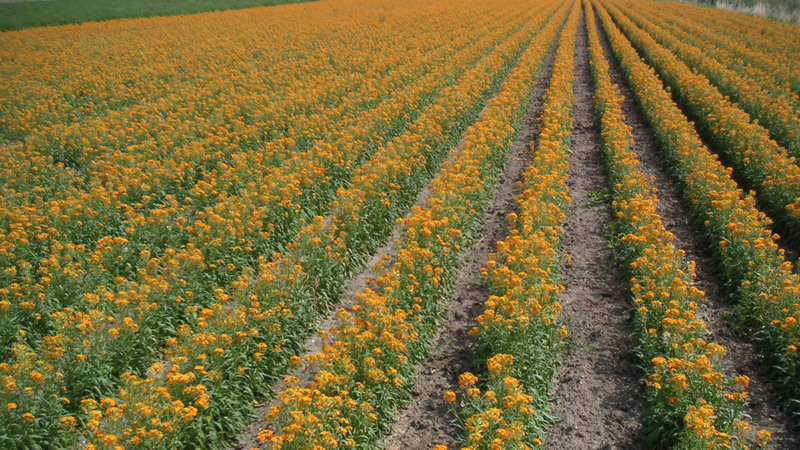 Phytosanitary Certificates are obtained for export shipments when necessary. 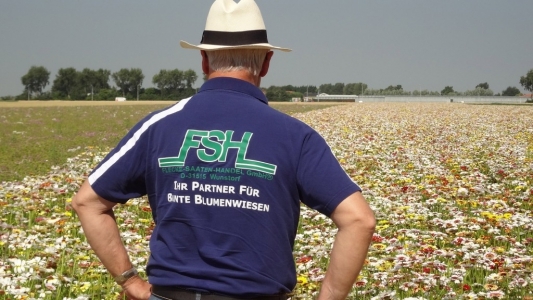 FSH Seed is a privately owned German corporation located in Wunstorf, Germany. 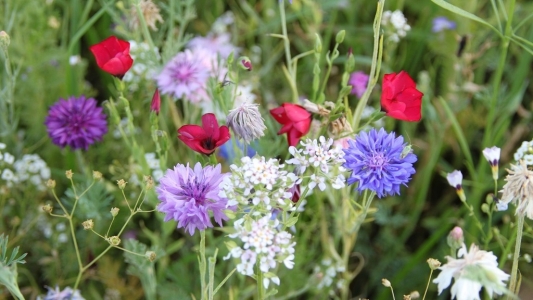 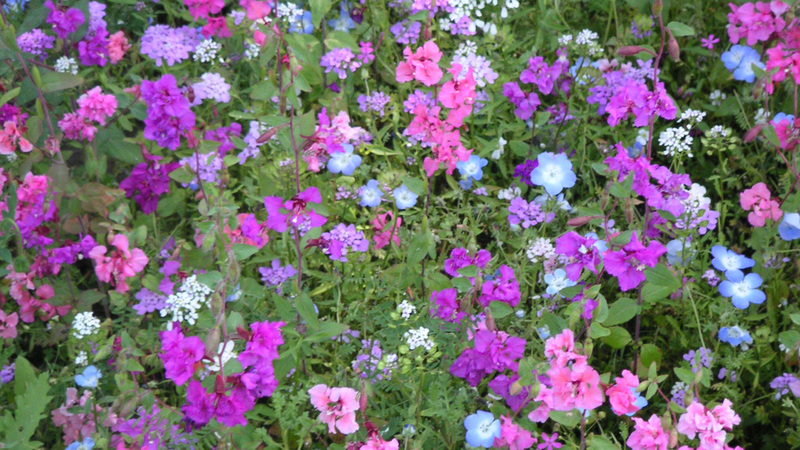 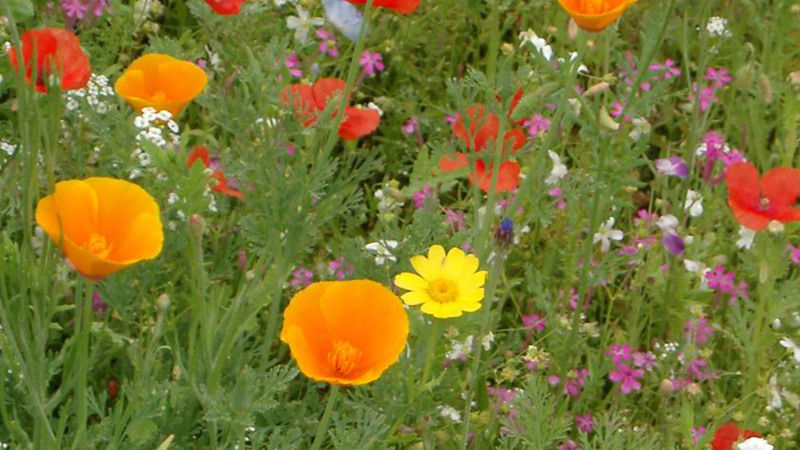 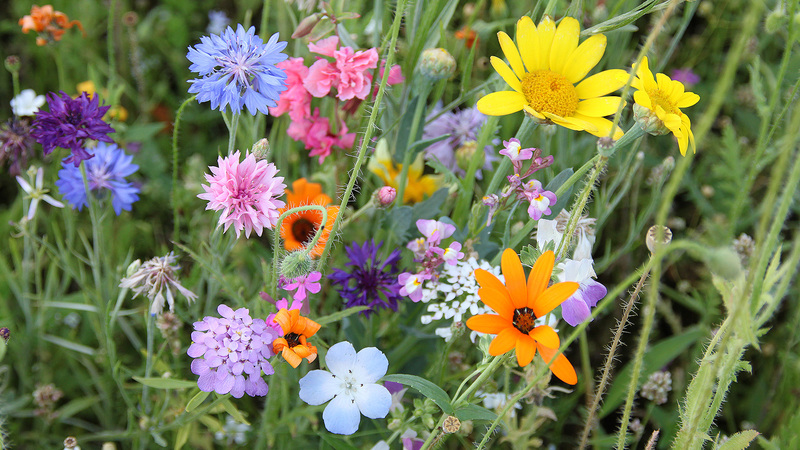 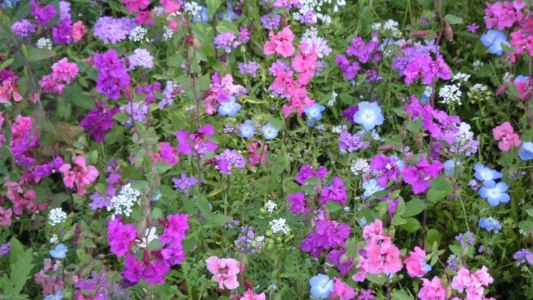 A family-run business with over 30 years’ experience in the flower seed trade, FSH prides itself on high quality seed, fast, friendly service and expertise in custom flower seed mixtures and wildflowers. 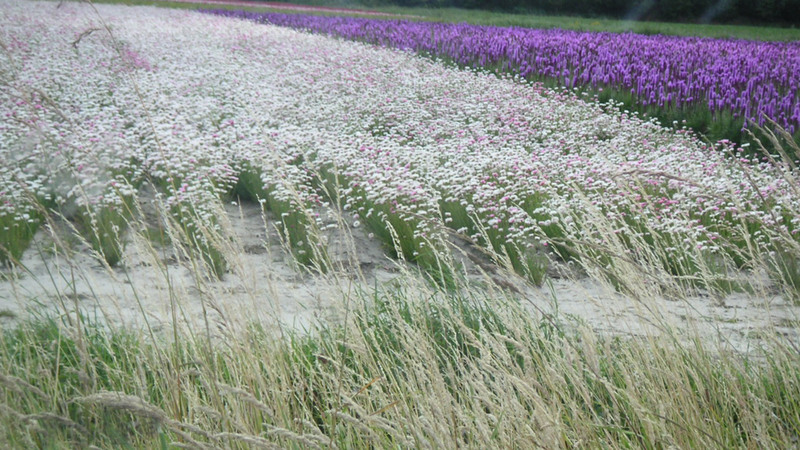 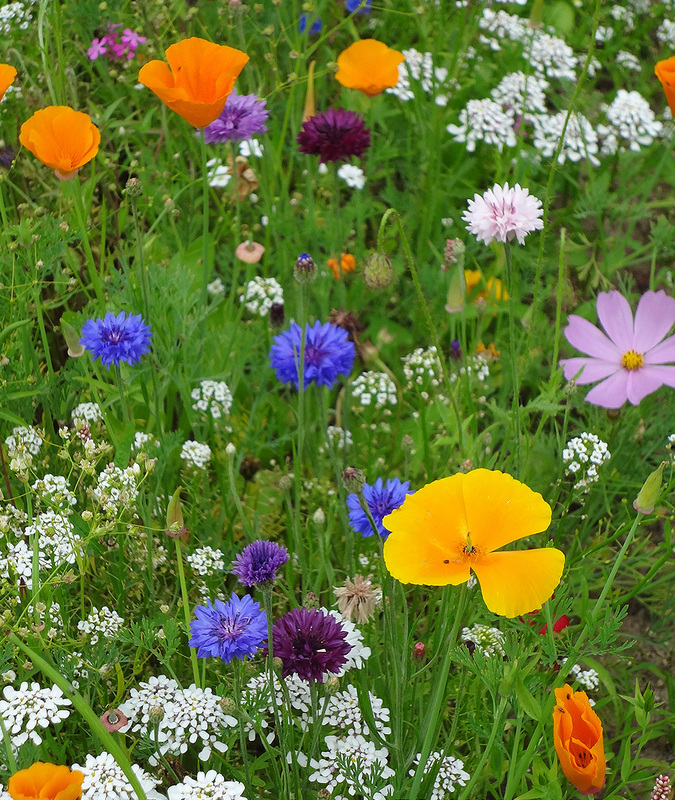 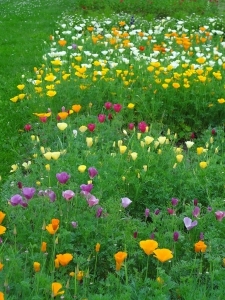 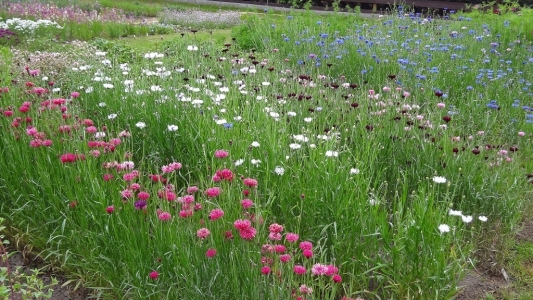 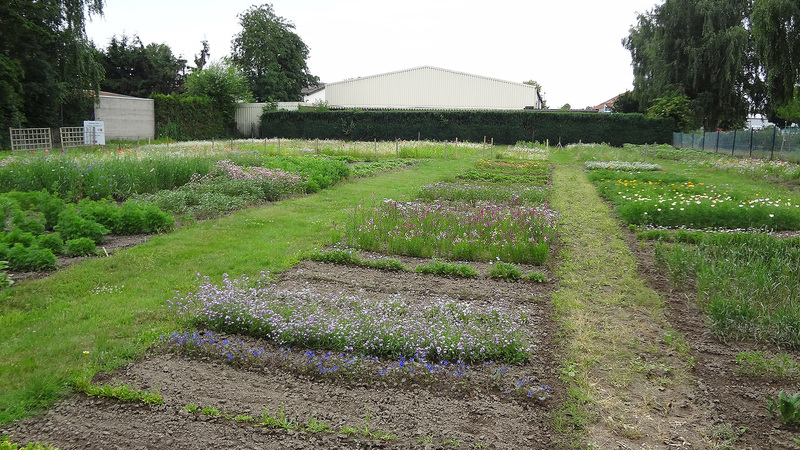 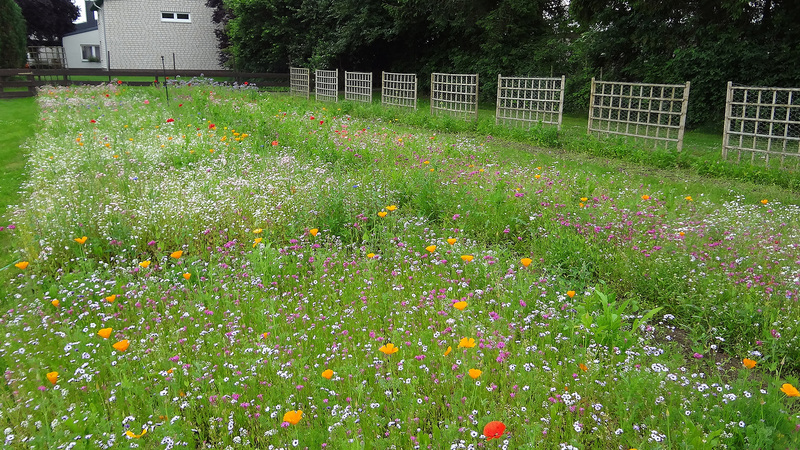 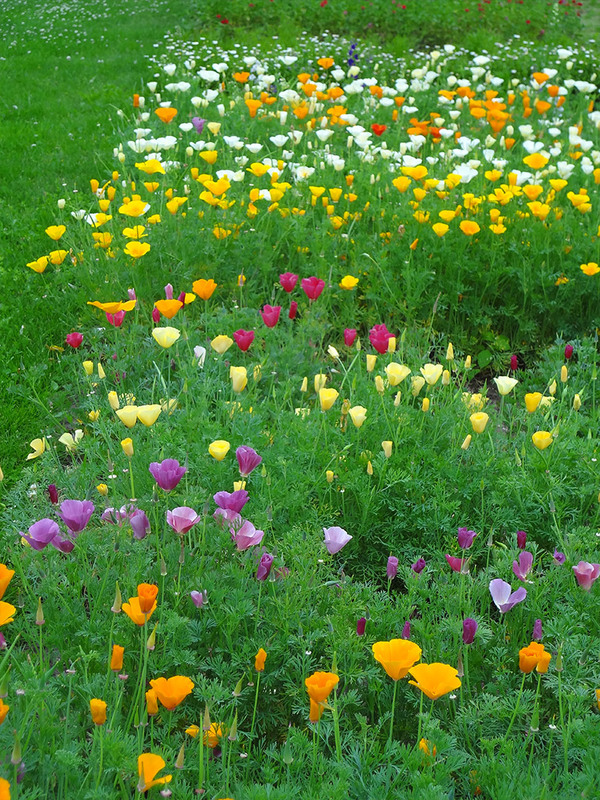 Our extensive trial grounds provide an excellent facility for testing meadow mixes and new varieties. 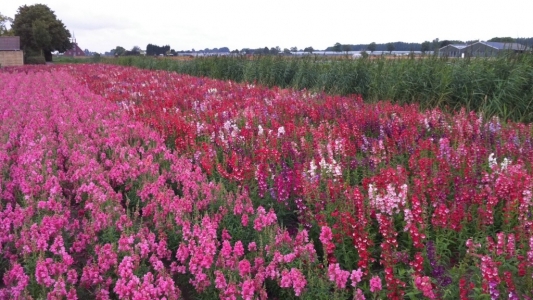 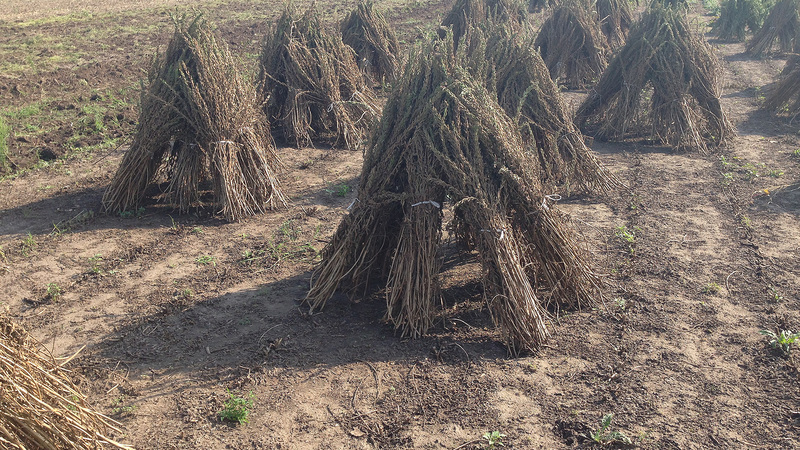 Here we also grow samples of the previous season’s production and the current year’s stock seed for continual quality control. 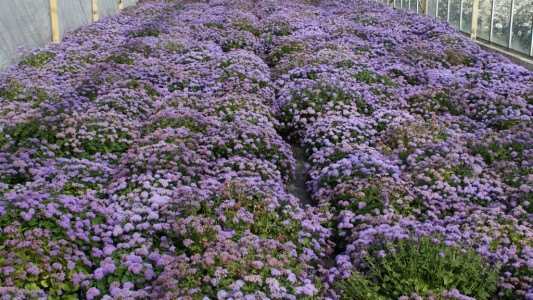 Flower seed is stored in optimal conditions in our climate-controlled warehouse. We ship flower seed world-wide.